Welcome to Pecos River Cabins! 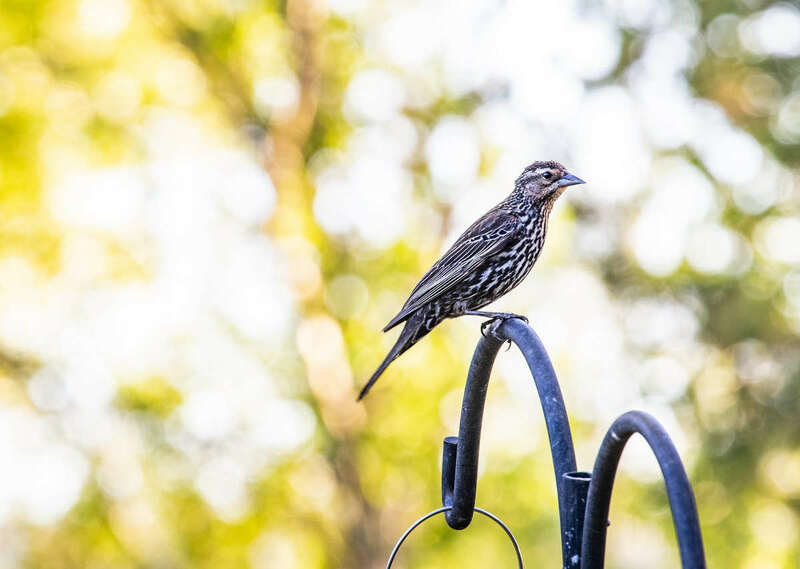 Pecos River Cabins Is An Ideal Bird Watching Destination! Home To Over 400 Species Of Birds! The Lodge has Italian tile floors, vaulted ceilings, gas log stove, a spacious kitchen complete with a professional stove, a large living area with a futon that makes into a full bed, television with DISH TV, interior wood detailing and a dining table made by local craftsmen, a three quarters bath, and a private covered deck that sits about 20 paces from the river. The River Studio has Italian tile floors, a full bathroom, gas log stove, private deck with gas BBQ grill, and a cozy kitchen. The hummingbirds love visiting the feeder at the River Studio deck. Interior detailing includes work by local craftsmen. DISH TV is included for your enjoyment. The loft bedroom has a queen size bed. The living area has a futon that makes into a full bed. There is an optional, main floor bedroom with a queen bed. Piñon is a studio casita that can sleep two adults in a queen bed. Saltillo tile floors, open vaulted beam ceiling, ceiling fans, bathroom with a shower, and a private river-view patio. Piñon offers a fully outfitted kitchen and outdoor gas BBQ grill. WiFi available. Aspen is a studio casita that can sleep two adults in a queen bed. Saltillo tile floors, open vaulted beam ceiling, ceiling fans, bathroom with a shower, and a private river-view patio. Aspen offers a fully outfitted kitchen and outdoor gas BBQ grill. WiFi available. Sparrow is a one room rustic cabin with original wood flooring which can accommodate up to 2 adults in a queen size bed. French doors lead out onto the private deck that sits just paces from the river. Screened sidelights open allowing for gentle mountain breezes and the sound of the Pecos River. WiFi available. Spirit is a two room cabin complete with rustic charm. Vaulted ceilings, ceiling fans, and pine flooring. Sleeps up to 4 people in two full beds. The kitchen includes a stove, refrigerator, microwave, coffee maker, and toaster. Linens, Bedding, Dish/Cook/Silverware are included. There is an outdoor gas BBQ grill available for use. Raven is a two room rustic cabin complete with rustic charm. Vaulted ceilings, ceiling fans, and pine flooring. It can sleep up to 4 people in two full beds. The kitchen includes a refrigerator, microwave, stove, coffee maker, and toaster. Linens, Bedding, Dish/Cook/Silverware are included. There is an outdoor gas BBQ grill and a spacious deck. 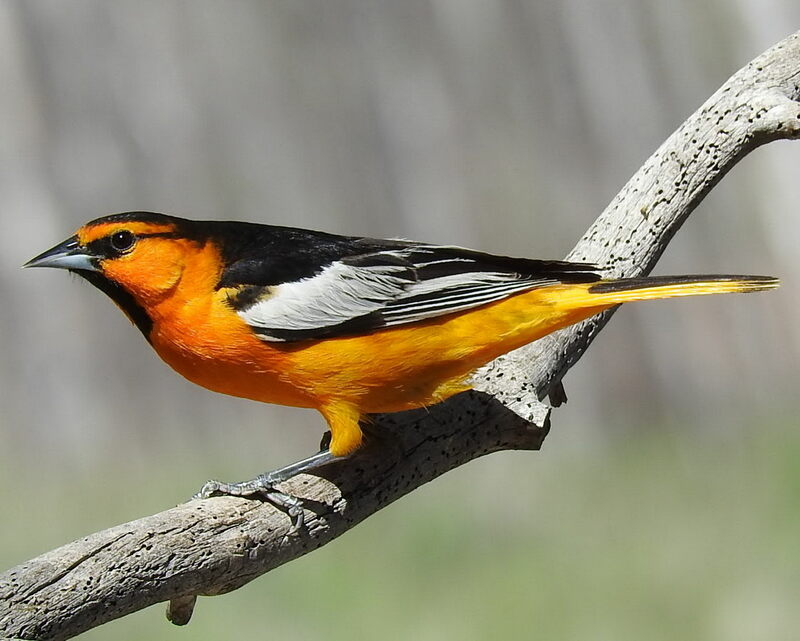 Birding Northeastern New Mexico offers a backdrop of breathtaking scenery and diverse habitat. 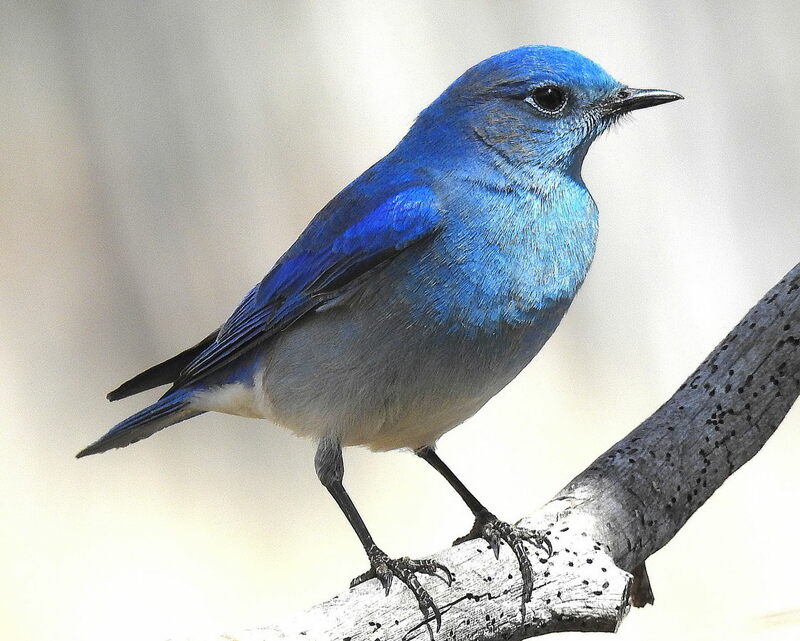 Northeastern New Mexico is home to over 400 species of birds. 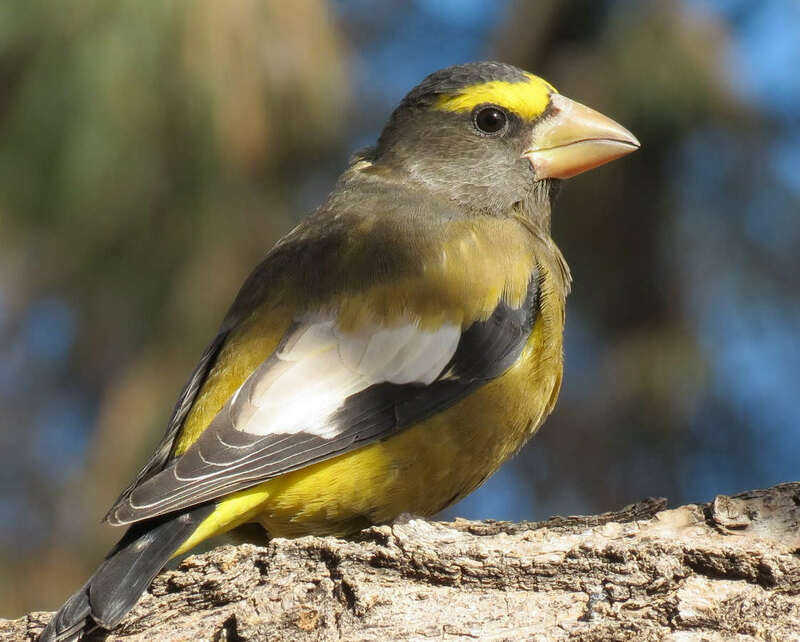 New Mexico Bird Finding Guide states San Miguel County, "has perhaps the greatest habitat and species diversity of any county in northeastern New Mexico." 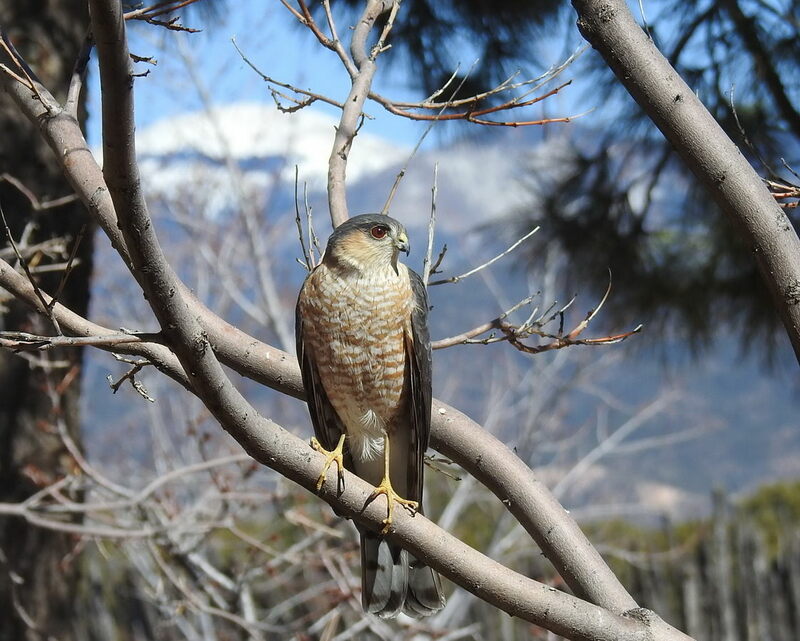 The Pecos area has four distinct life zones including pinyon/juniper, mixed coniferous and ponderosa pines, subalpine around 9500 feet, and alpine at over 11,000 feet with each of these zones supporting unique bird species. 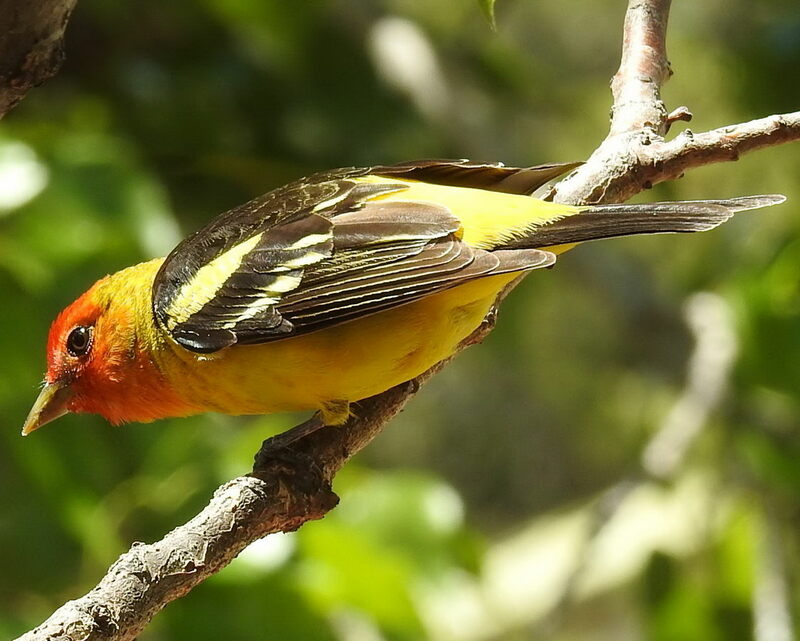 Pecos River Cabins offers an ideal Bird Watching destination. 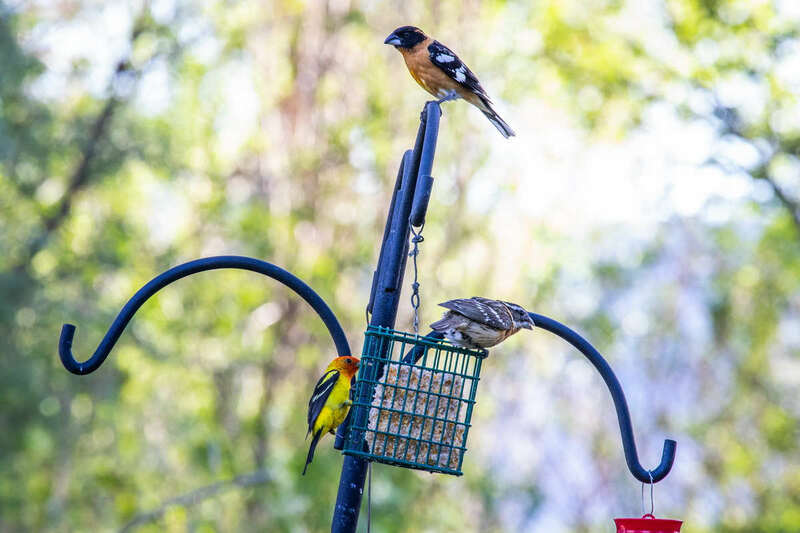 Many of our birding guests obtain multiple Lifers on property. Pecos, New Mexico has so much to offer! The Pecos Wilderness is a protected wilderness area within the Santa Fe National Forest and Carson National Forest. PECOS is a gateway allowing travel from the Great Plains to Santa Fe through the southern Rocky Mountains. The trail was used by Indian tribes, Spanish settlers, traders on the Santa Fe Trail, Civil War soldiers and cruisers on Route 66. 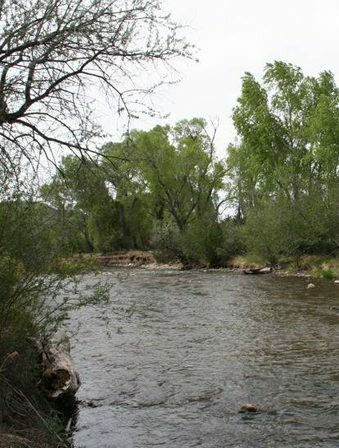 Three miles of the Pecos River are divided into three sections or "beats." This approach offers anglers roughly one mile on the Pecos River to fish with up to two other people for the day. In the midst of piñon, juniper, and ponderosa pine woodlands in the Sangre de Cristo Mountains not far from Santa Fe, the remains of an Indian pueblo stand as a meaningful reminder of a people who once prevailed here. 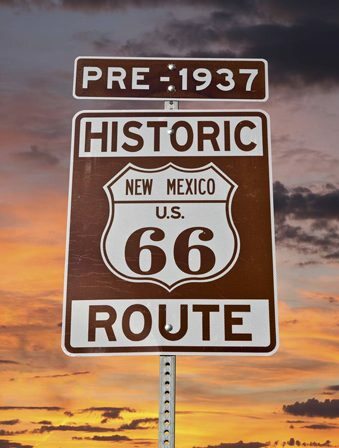 Route 66 served as a major path for those who migrated west during the Dust Bowl of the 1930s. It supported the economies of the communities through which the road passed. People doing business along the route became prosperous due to the growing popularity of the highway. 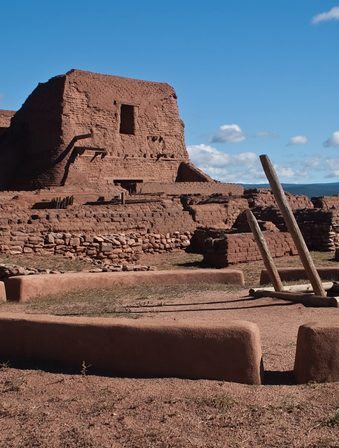 Santa Fe (Tewa: Ogha Po'oge, Navajo: Yootó) is the capital of New Mexico. 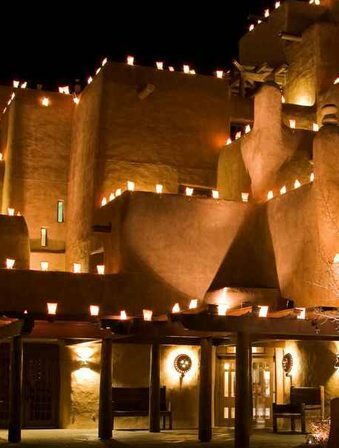 Santa Fe is also the oldest capital city in the United States. The city’s full name when founded was La Villa Real de la Santa Fé de San Francisco de Asís. This was a great place for my son and I to stay as we fly fished the Pecos. Our hosts were the nicest. The care they took to make this a perfect stop was amazing. From the beautiful grounds, the plants, and the little details in the cabin. We loved seeing all the wild flowers. Thanks again. We will be back. A truly beautiful and peaceful getaway from our hectic life in the city. We came up here to celebrate our 20th anniversary and to fish. We caught quite a few from our own “backyard”! Well maintained and immaculate cabin. We loved every minute. We will be back! The cabin was so awesome! It is very beautiful and cozy. This was exactly what we were looking for when we needed a nice weekend getaway. Having the river right outside our door was cool and handy as we went fishing. It was cool for our daughter as this is her first time staying in a cabin. It was nice having a full kitchen to make meals. Thank you so much for everything. We really enjoyed our stay and look forward to returning. Thank you o much for a lovely place to call home for a few days. Everything about the cabin was great and we especially enjoyed grilling our dinner with the sounds of the river. The location is great as a base camp for so much hiking and outdoors—which we love and took advantage of. This was a great spot to relax and get out of the city for awhile. We are sad to leave but hope to be back again soon. Thank you for the hospitality. Thanks so much for a fantastic and calming vacation. The views, activities, and incredible historical factors were all very lovely. This was an amazing and active Spring Break. The hosts are very friendly people. WOW! What an amazing place. I truly enjoyed every moment here with my children. This place was more than expected. I appreciate everything that was provided. Above and Beyond! I plan on returning as you have given my children and I a place to reconnect and enjoy everything this place has to offer. Slept wonderful. This is our first time in the Pecos area and it won’t be our last. What a beautiful place. 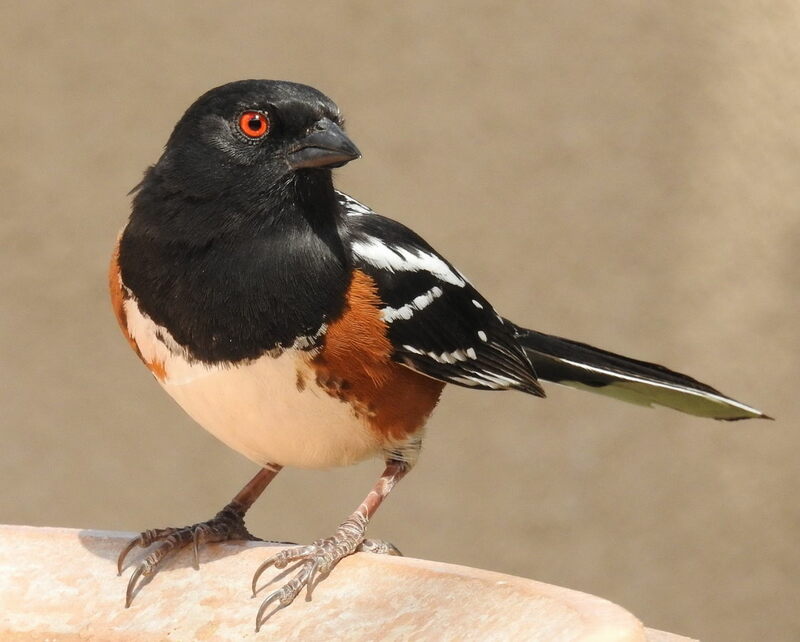 We came up to birding with a guide and boy did we ever see birds! 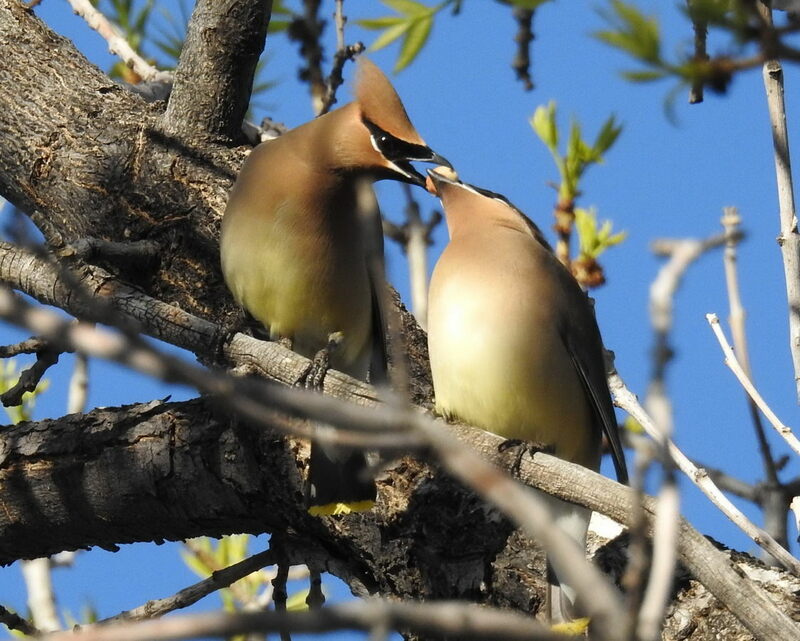 Stellar Jays and chickadees right by the feeders and American dippers, herons, osprey, hawks and so much more!. Marvelous. The Lodge is a beautiful home away from home. We were so comfortable. The kitchen is amazing and everything is so well stocked. We enjoyed cooking and relaxing. It was really wonderful. Thank you. We enjoyed our time here very much—the cabin was a luxurious refuge after a long day hiking and exploring our favorite places in New Mexico. We loved Pancho’s carryout so much that we ordered from there three different times. We painted during an afternoon rain as we sat on the deck. We would move in permanently if we could! Thanks for this restful place.